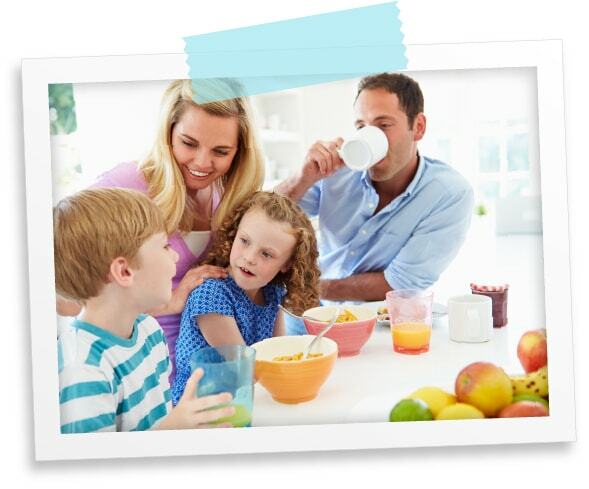 They say you are only as good as the friends you keep, and we think we have some pretty impressive friends! 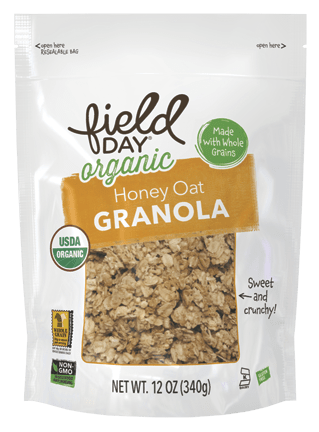 Bearing the USDA Organic seal ensures that products are grown and processed according to federal guidelines addressing soil qualities, animal raising practices, the use of additives and more. 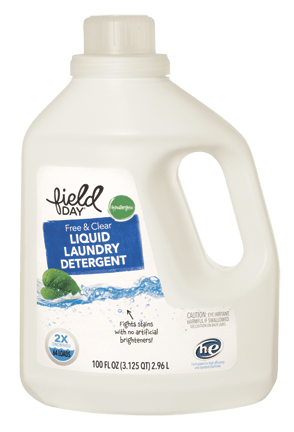 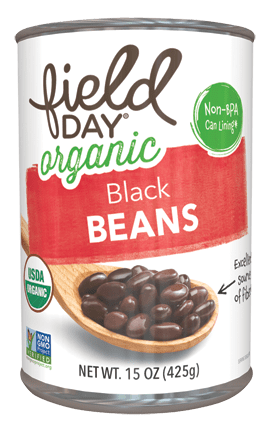 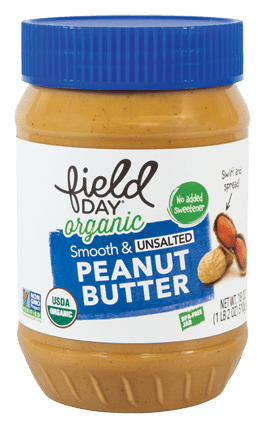 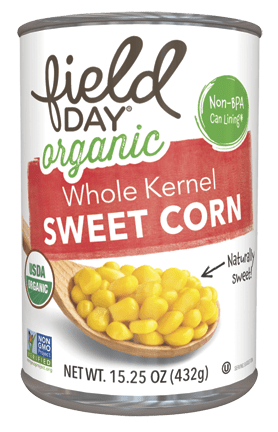 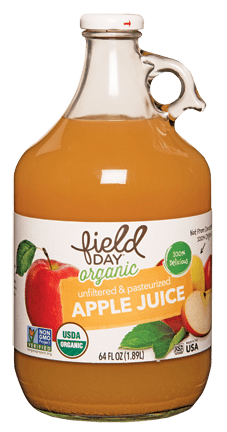 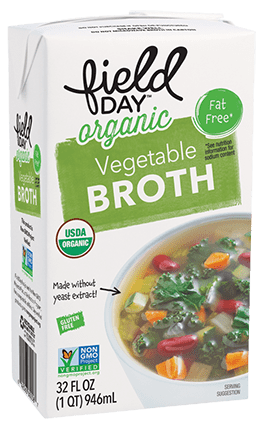 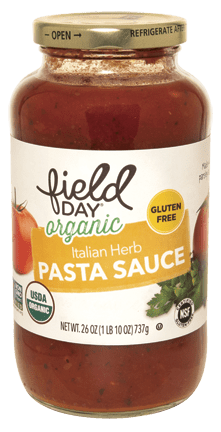 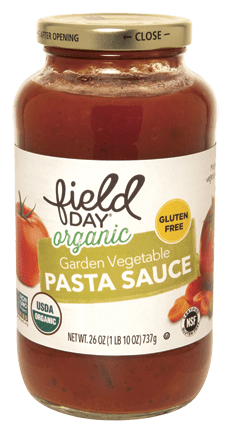 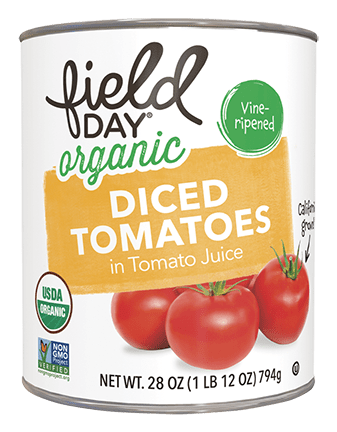 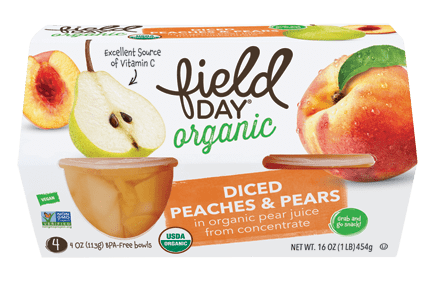 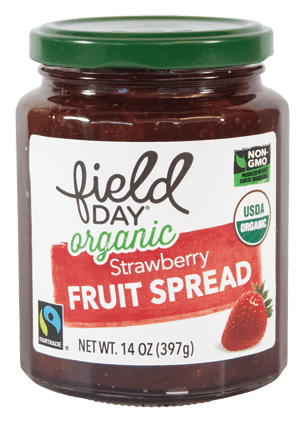 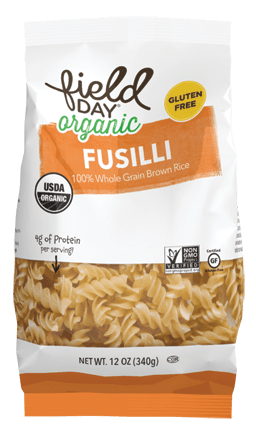 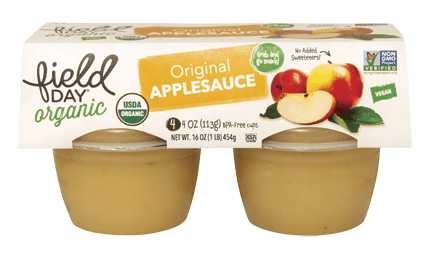 A majority of Field Day's products are currently verified by or enrolled in the Non-GMO Project, a third party organization that tests and certifies a product does not contain GMOs. 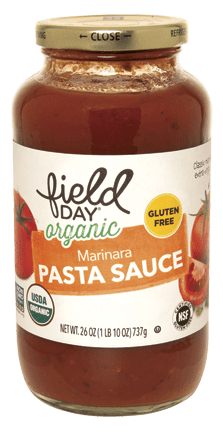 The seal indicates that any at-risk ingredients are continually monitored and tested through a rigorous verification process. 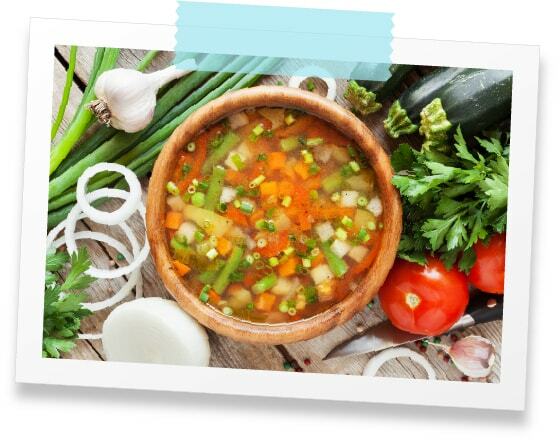 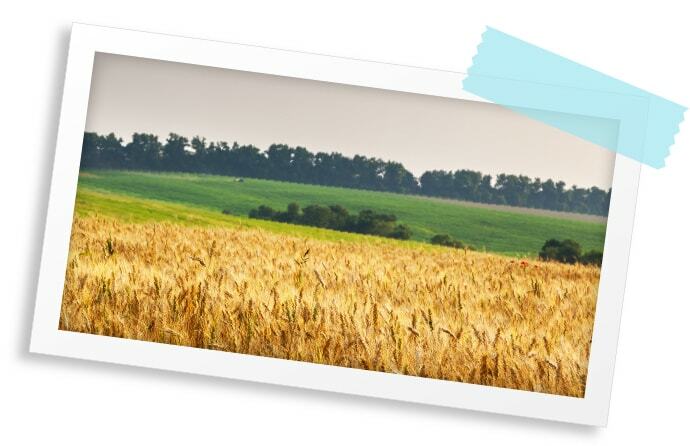 By partnering with The Gluten-Free Certification Organization, an industry program of the Gluten Intolerance Group (GIG), we help provide our consumers with safety information about what is in our products. 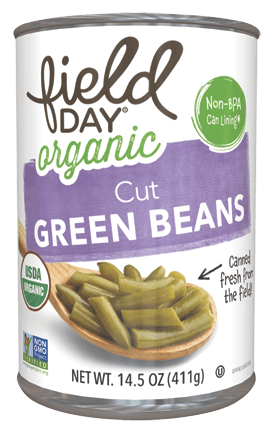 When a Vegetarian logo appears on our Field Day products, you can ensure that there is no meat, fish or fowl. 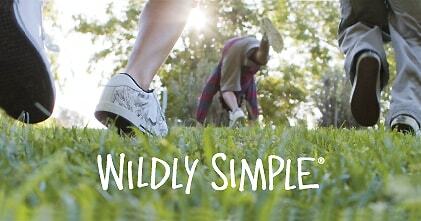 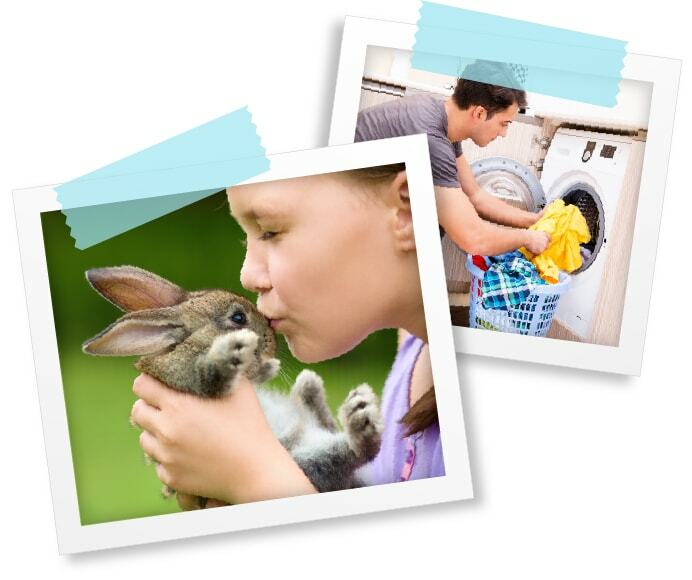 Our collection of cleaning products proudly adorn a Cruelty Free label which communicates that our products are not tested on any animals. 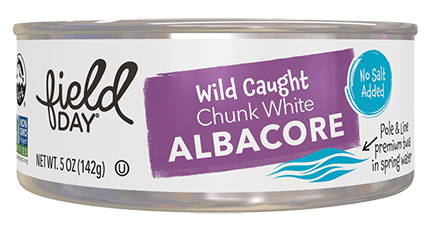 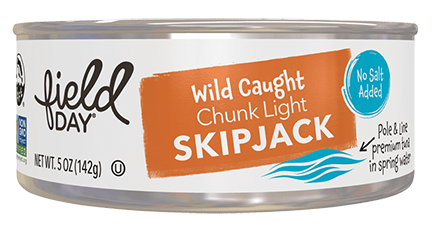 Our seafood products are part of the International Seafood Sustainability Foundation and are wild caught using pole & line method. 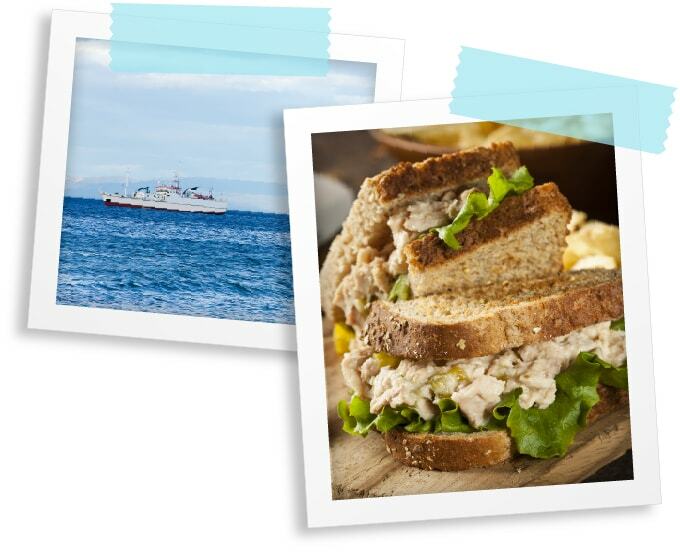 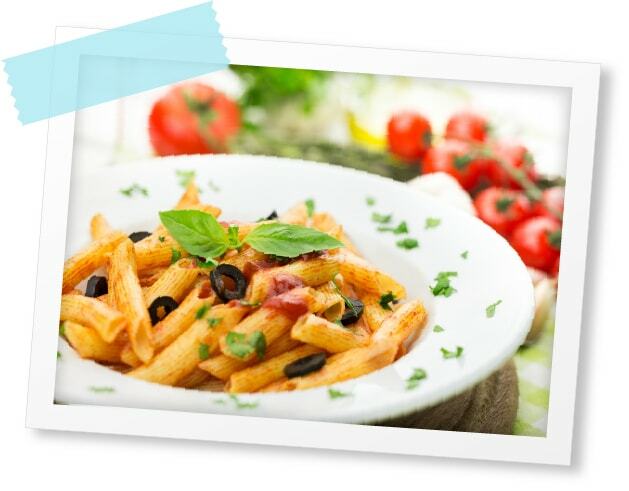 We are committed to sustainable fishing practices.